Now an Amazon Prime original limited series! Agatha Christie’s beloved classic The A.B.C. 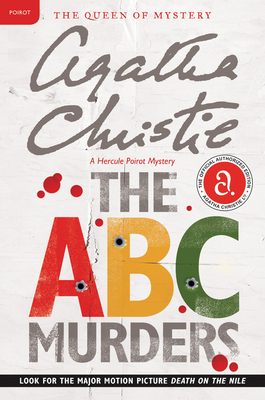 Murders sets Hercule Poirot on the trail of a serial killer.